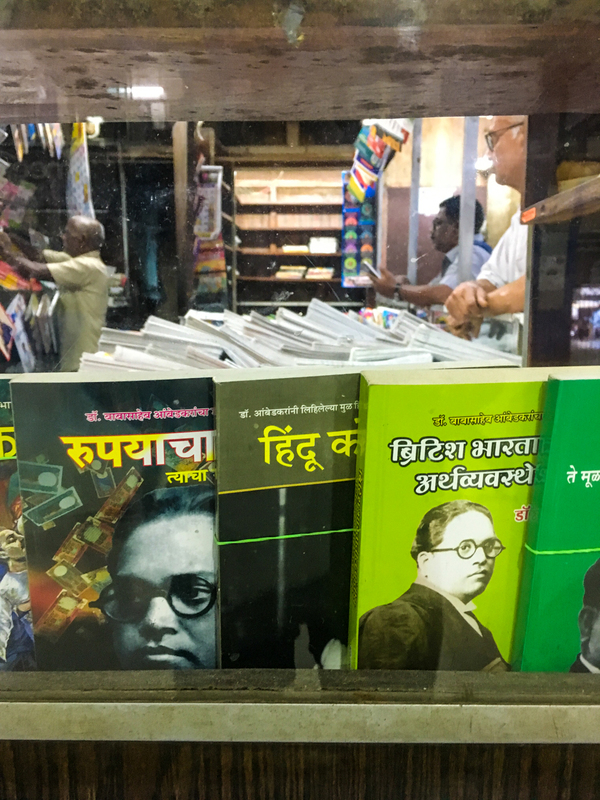 The railway bookshop at Churchgate station in Mumbai is a special one. It has an envious location for a book stop with millions passing by every year and thousands a day. It is also manned by people who keep juggling with the books on display. Today is Ambedkar Jayanti or the birth anniversary of Dr BR Ambedkar who is the champion of liberty in India to put it broadly. Another reason the bookshop is worth visiting is because you get newspapers from other parts of India, often a day late.